This module explores several adverse effects that are common in cancer and/or its treatment. These include fatigue, nausea and vomiting, nutritional problems, pain, breakdown of protective structures, and psychosocial and other quality of life concerns. It also looks at issues that are of concern during the terminal phase of cancer. This module describes the procedures used to diagnose and stage various types of cancer. Advances in these techniques have made it possible to develop more effective treatment plans, which have improved survival rates and produced cures for some malignancies. This module discusses key epidemiologic terms relative to cancer. These terms are incidence, prevalence, mortality, and survival. In addition, the module discusses trends in the occurrence of cancer. 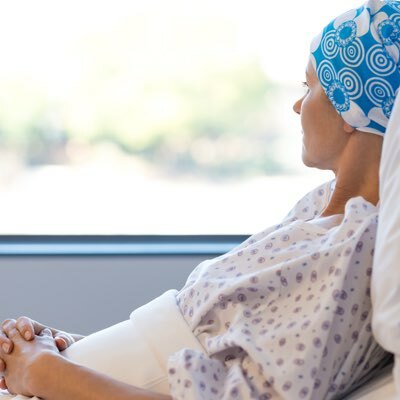 This module describes several of the more common complications associated with cancer or its treatment. This module describes the pathophysiology of cancer, that is, the physical and functional changes associated with cancerous growth. This includes the physical characteristics and growth patterns of cancer cells, as well as how tumors form and spread. These pathophysiologic principles can help us understand why cancer develops and how malignant tumors are classified. This module discusses cancer prevention as it relates to several areas of risk and outlines the American Cancer Society (ACS) guidelines for cancer screening and early detection.